Kochira Katushika-ku Kameari Koēn Mae Hashutsujo (known as Kochikame for short) ended its 40 year run in Weekly Shonen Jump‘s September 17th edition. Writer/Illustrator Osamu Akimoto began his weekly run for this series in 1976 and has continued publishing weekly episodes uninterrupted until its final episode this past Saturday. 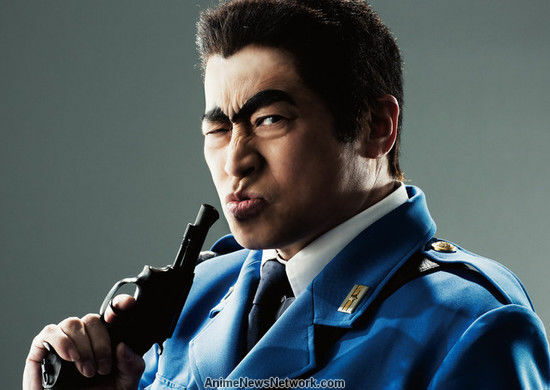 This veteran manga follows the daily adventures of police officer Kanichi Ryotsu (Ryo-san) who works at a police box in Tokyo’s Katsushika Ward and has landed Akimoto a Guiness Book World Record for “most volumes published for a single manga series” back on September 12th. Over the course of 40 years, Kochikame has enjoyed adaptations from a wide variety of media including an anime series, two animated films, two live action films, stage plays, and a live action TV series. 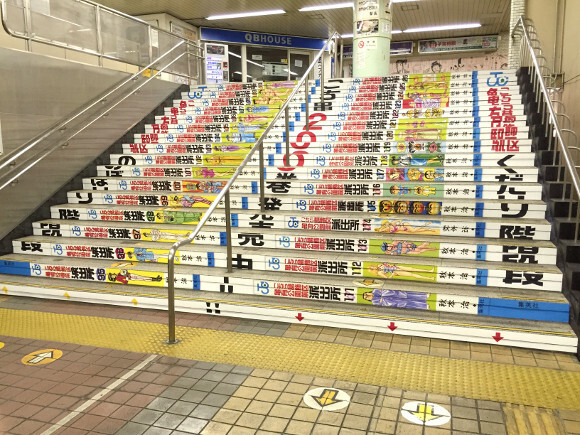 Kochikame’s departure has not gone unnoticed in Tokyo’s actual Katushika Ward, where Kamaeri Station train station has erected numerous art displays commemorating the series. The art displays are open to visitors and will remain until the end of September. As a final celebration of the series, rocketnews24 reports that Kindle versions of select volumes of Kochikame will be available for free on Amazon Japan (original Japanese only) until September 23rd, so don’t hesitate to check out this piece of manga history. Doumo arigatou gozaimasu Akimoto-san, I can’t wait to see what new adventures you will bring us!